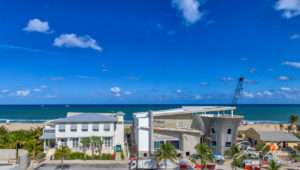 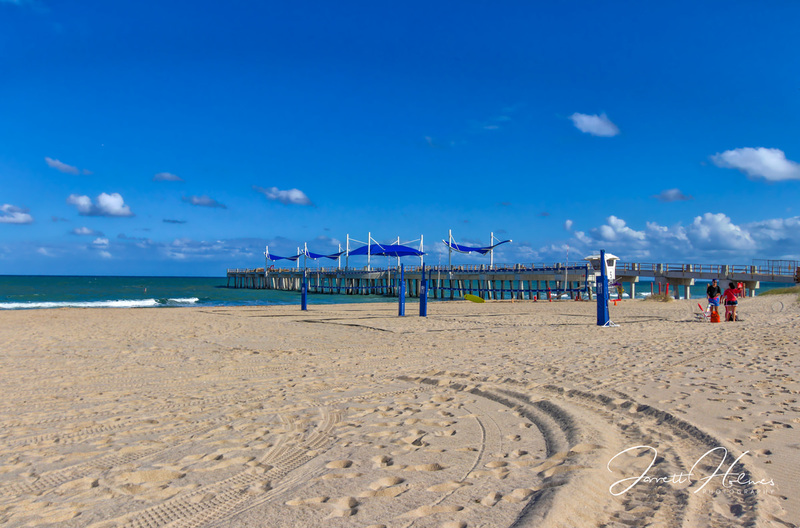 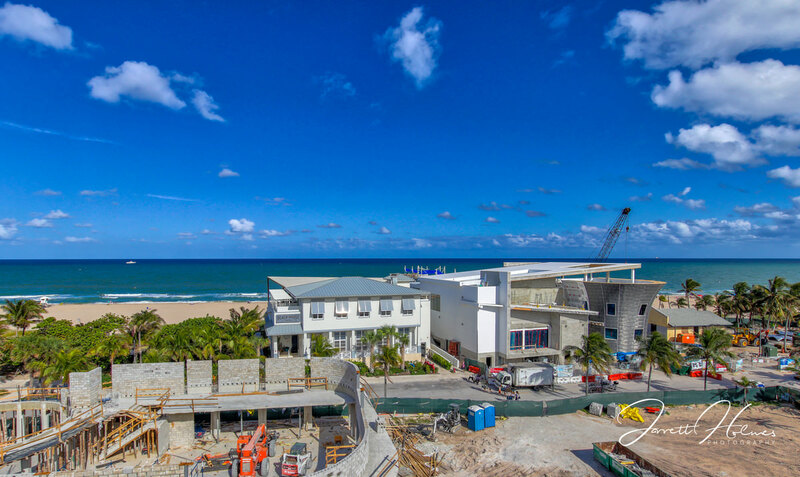 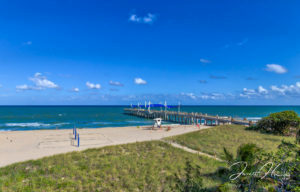 Construction is hard at work on the Pompano Beach Pier, a project with a targeted completion date of May, or June at the latest, according to city officials. 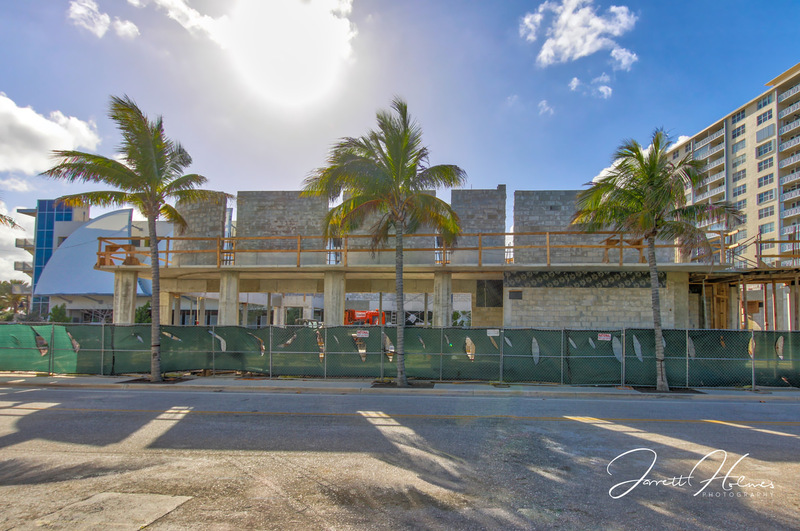 Recent photographs of the site allow the city to finally visualize the embellishments on what was a major renovation. But the pier isn’t the only site that is currently undergoing construction. 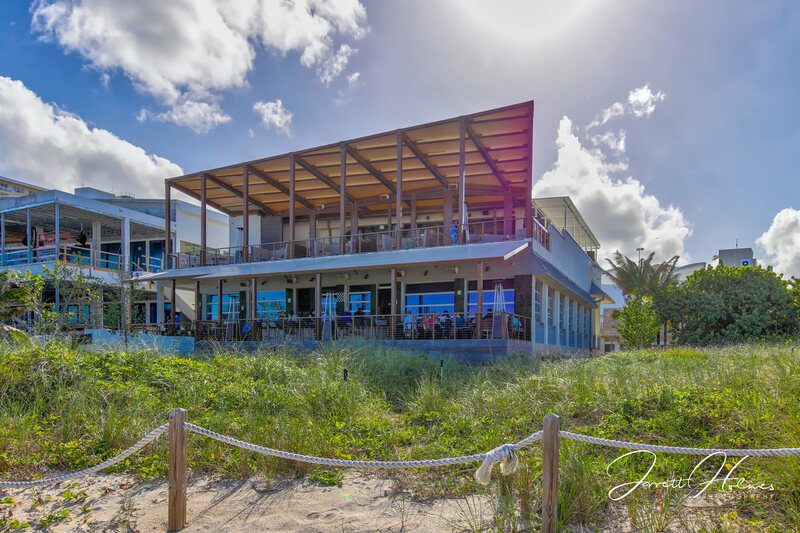 The new outdoor restaurant, Lucky Fish Bar and Grill, is slated to be the first restaurant that sits on the beach in Pompano Beach, serving as an entry point to the pier. 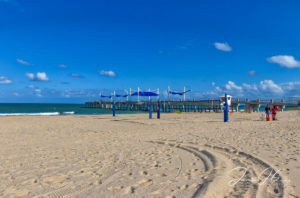 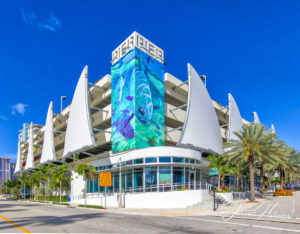 Of course, with Lucky Fish’s prime location, its construction will need to be completed for residents and beachgoers can have access to the pier. 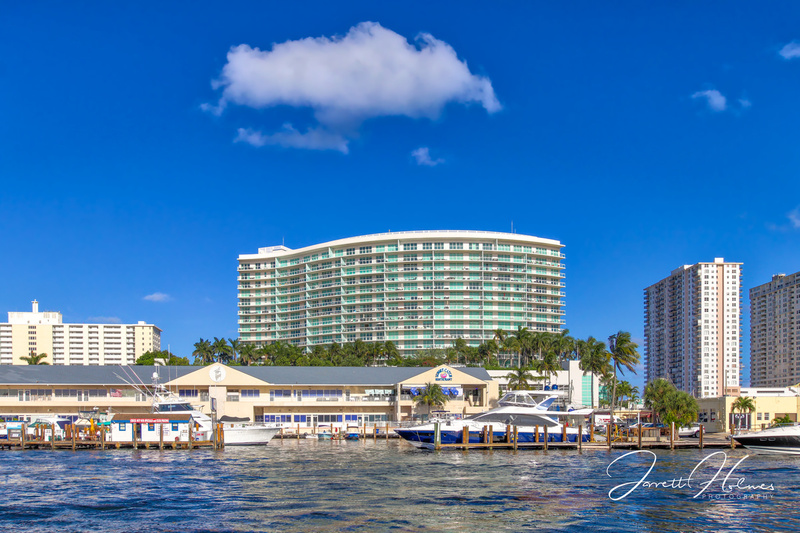 Lucky Fish isn’t the only restaurant in this ideal location. 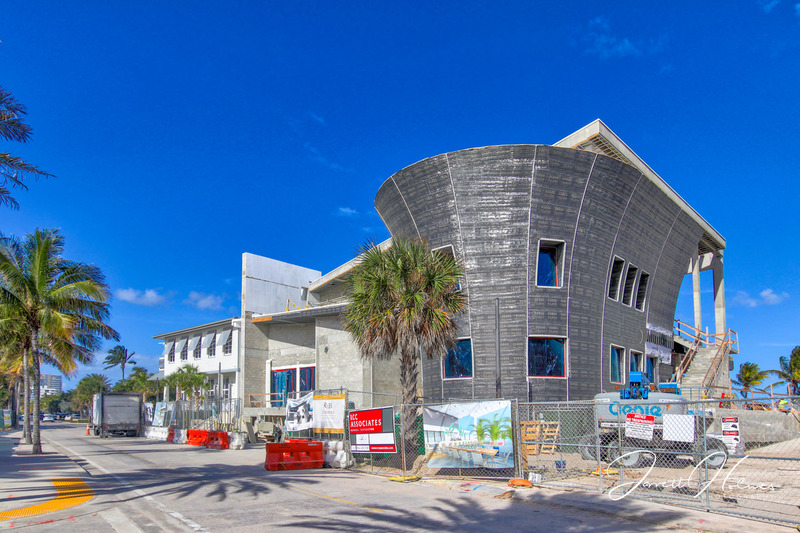 Next-door will be Oceanic, whose own construction is moving right along. 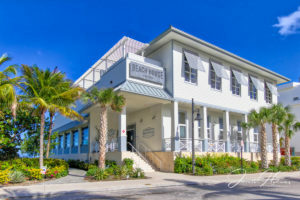 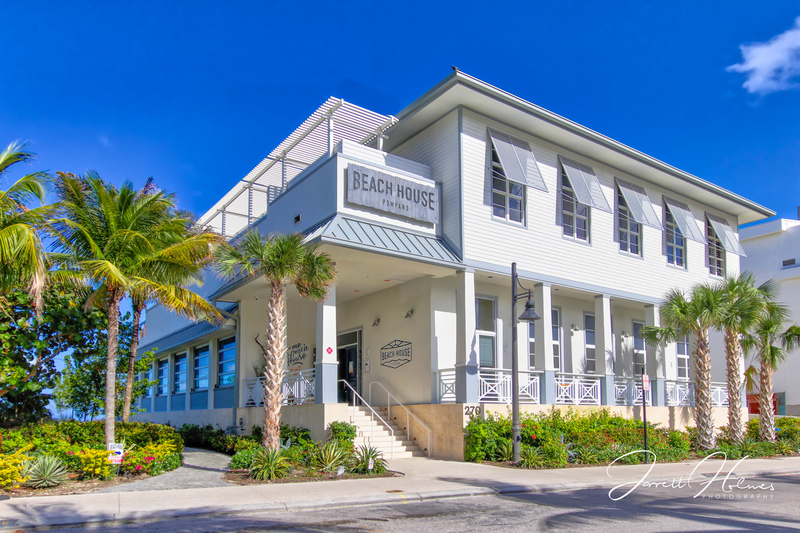 Pompano Beach saw the opening of Beach House Pompano last year, a neighboring establishment, and it has been thriving since it opened its doors. 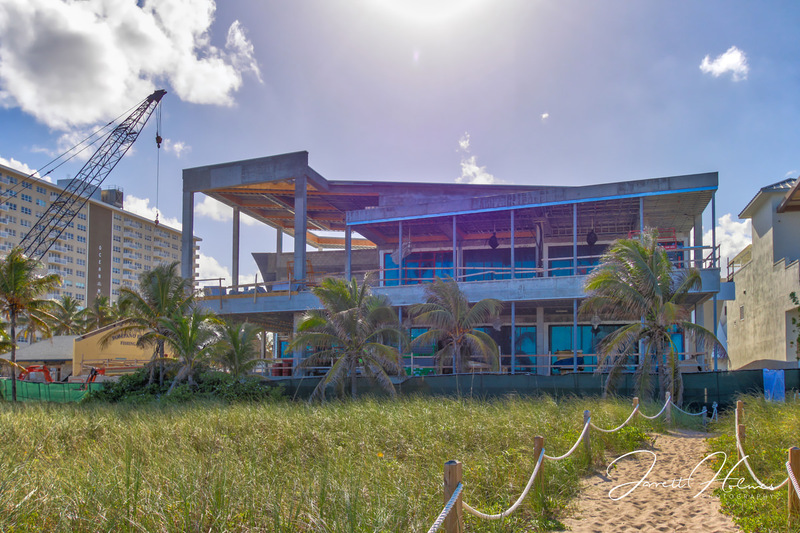 When Will the Pompano Beach Renovation Project Be Completed? 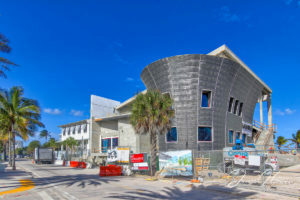 The city’s planners and developers are striving for a completion date before Independence Day as to make way for what promises to be a spectacular firework show centered on the new Fishing Pier. 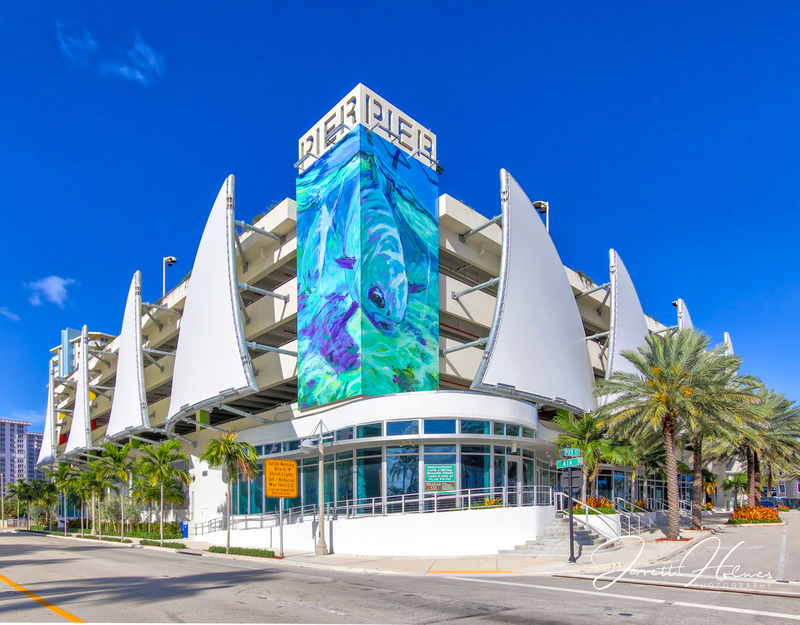 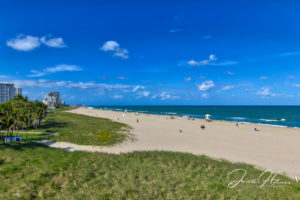 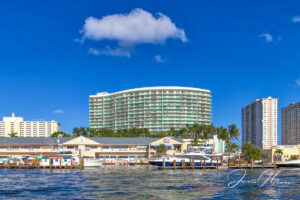 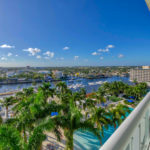 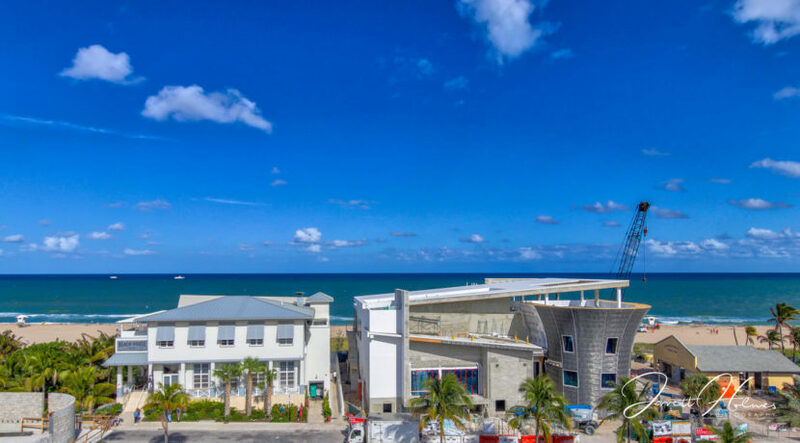 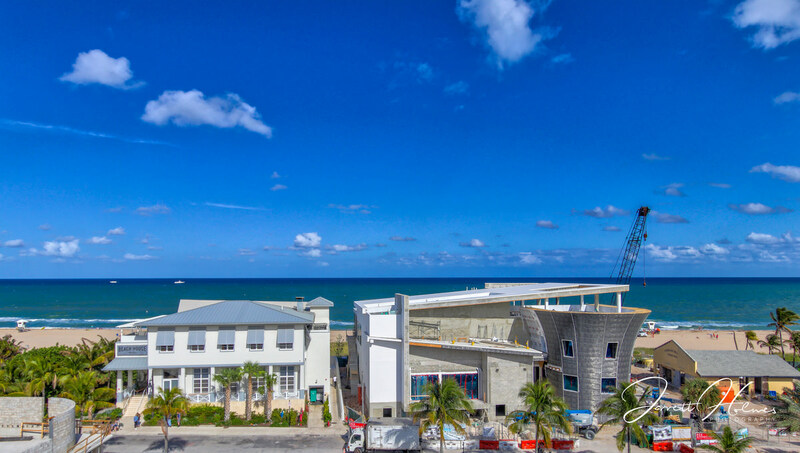 With the revitalization of the pier and the expected grand openings of Lucky Fish and Oceanic, complimenting the already opened Beach House Pompano, the people of Pompano Beach have much to look forward to. And if city officials are on schedule to finish construction before July hits, the town is in for what should be an astounding 4th of July. 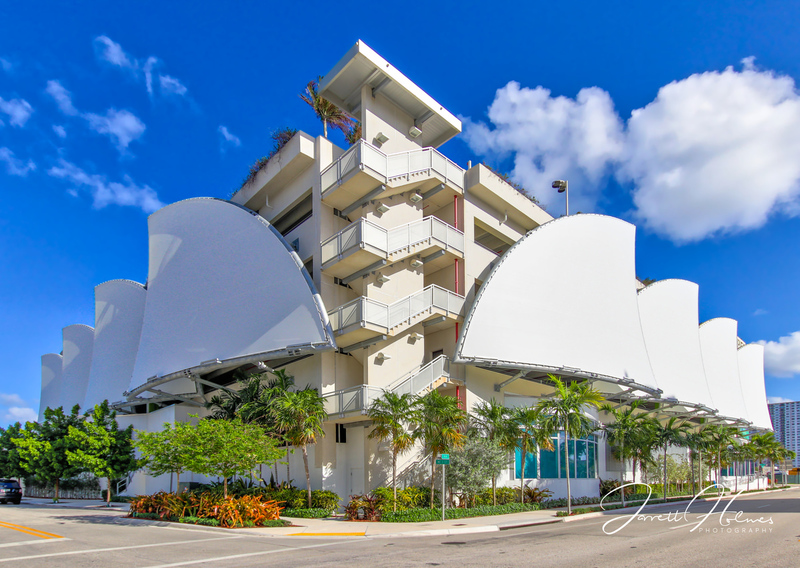 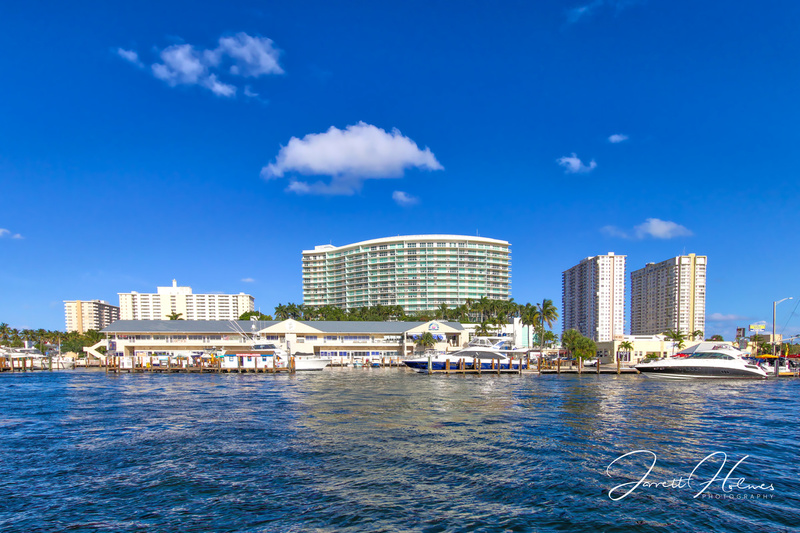 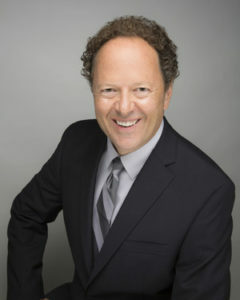 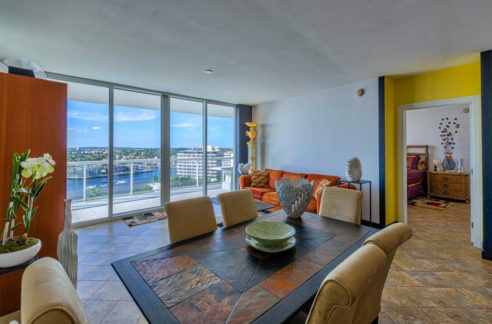 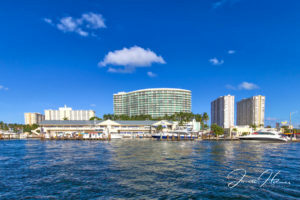 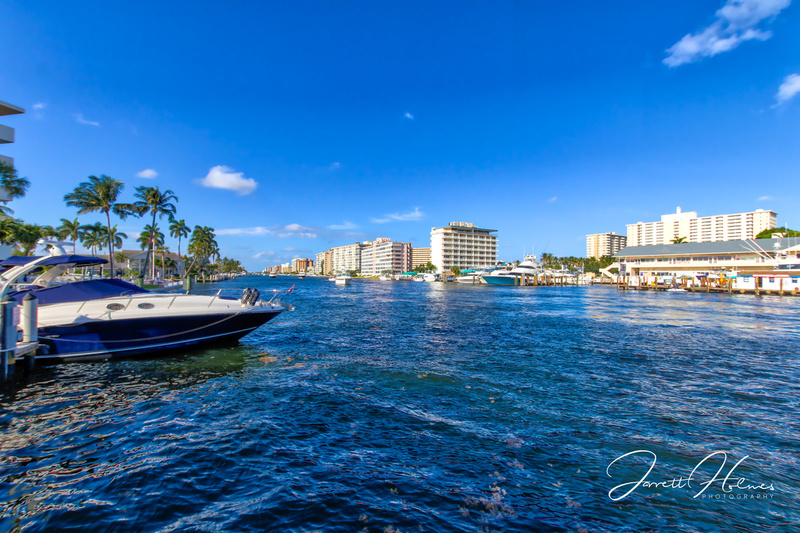 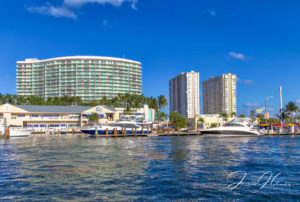 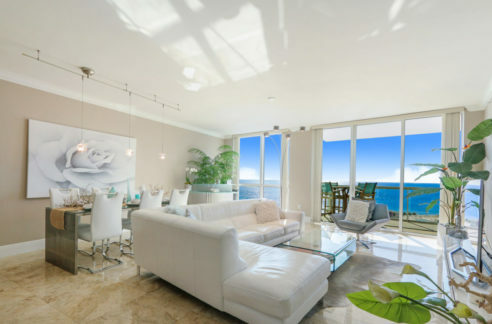 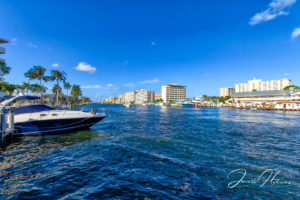 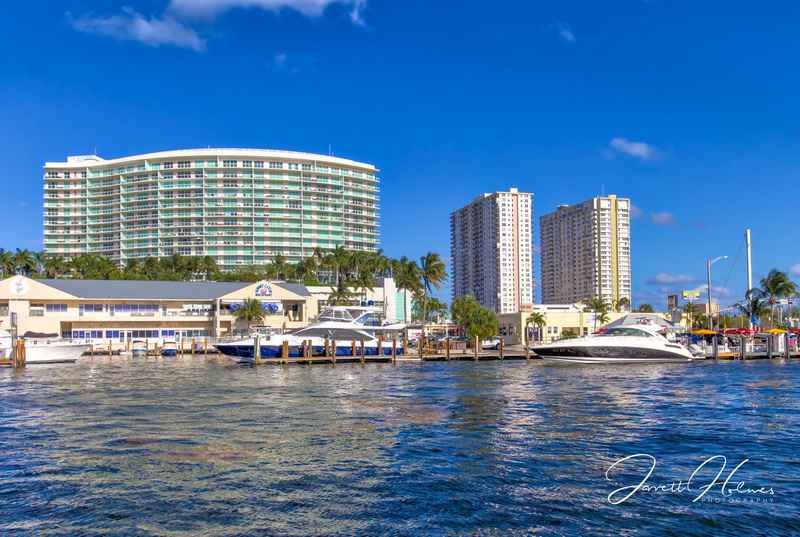 For all your real estate needs in Pompano Beach, contact Ed Cook today!